Just because we know something is beneficial doesn’t mean we act on that knowledge. I know eating a low-calorie-high-fiber kale salad instead of a piping hot slice of delicious pepperoni and sausage pizza would be better for my waistline—but my belt size can attest to the fact that I don’t act on that knowledge—at least not consistently! My inconsistent actions keep me from experiencing benefits I know to be true. 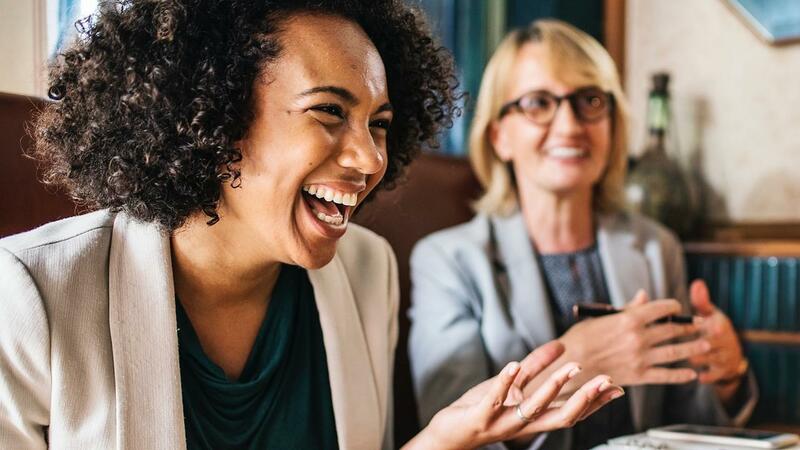 Just because you know humor can enhance your leadership skills, or give you a competitive edge in sales, or improve your health doesn’t mean that you’re actually experiencing any of these benefits. The truth is that the vast majority of people allow humor to happen by chance, rather than by choice. They stumble across something that makes them laugh in the midst of their busy day and then hurry on—places to go, people to meet. The good news is when you let humor happen by chance, you can still experience some benefits. But when you purposefully implement humor by choice—now you can really leverage the advantages and reap tremendous rewards. Exercising on an occasional basis is better than no exercise at all, but you really gain the most results when you exercise consistently. It’s similar with humor. When you stumble across humor occasionally, it can elevate your mood, it can decrease your muscle tension, and it may even boost your immune system a bit. But to truly build your resilience, improve your creativity, increase your likability, enhance your communication skills, and reap other additional benefits, it’s best to practice humor consistently—every day. Set yourself apart and ahead of the crowd. Give yourself a competitive edge. Practice humor not by chance, but by choice—Humor is power!